January of 2016 saw the conclusion of the Restorative Justice project with 12 Neighbourhood Network members completing Restorative Approaches Training in the hope they will become volunteers for Hull Youth Justice Service. 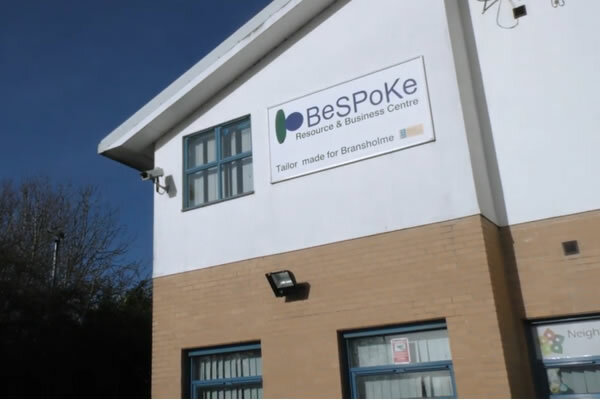 In February 2016 the Neighbourhood Network moved the head office to the Bespoke Centre in Bransholme, as it was felt that the organisation needed to be within a community that had strong links with safety partners. September 2016 saw the 4th Neighbourhood Network awards being held, this time at the Goodfellowship Inn. A total of 7 awards were given out although this time it was decided to offer the awards in areas such as ‘engaging the elderly’ and ‘project of the year’ instead of ward based as in previous years. In November 2016 along with its charitable status, the Neighbourhood gained Company Limited by Guarantee status and currently has 5 Directors/Trustees. December 2016 saw the registration of the 400th group!